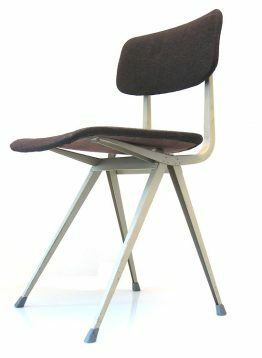 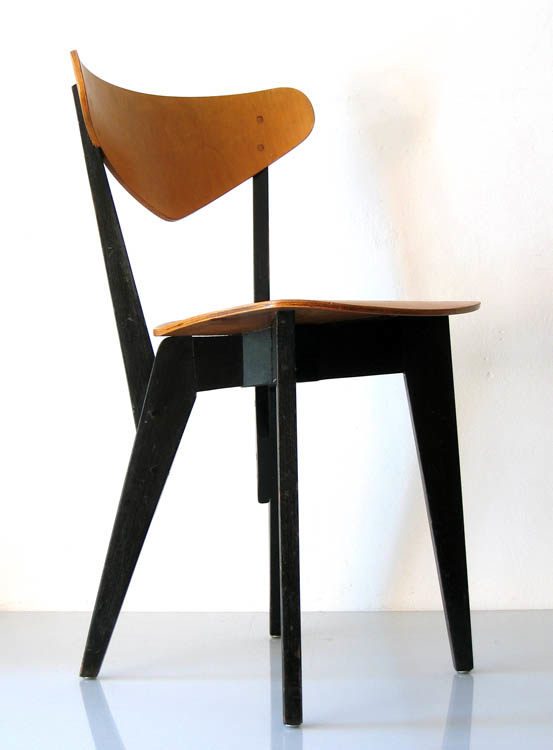 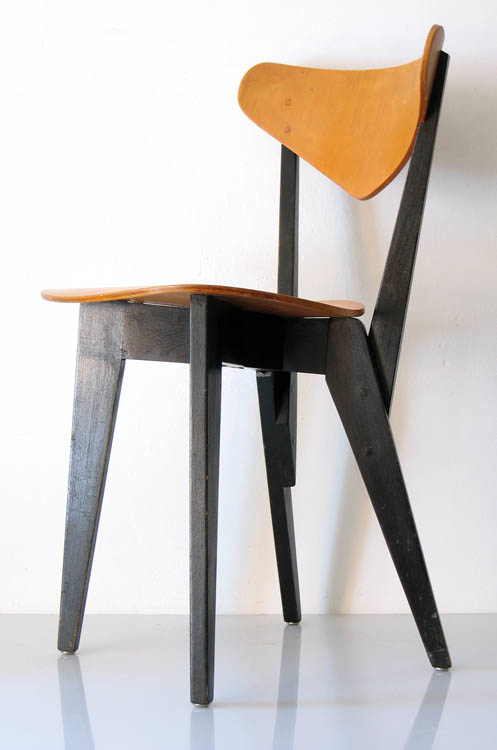 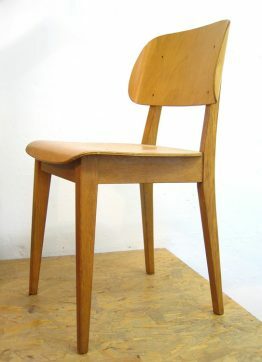 2 Hein Stolle forties plywood chairs. 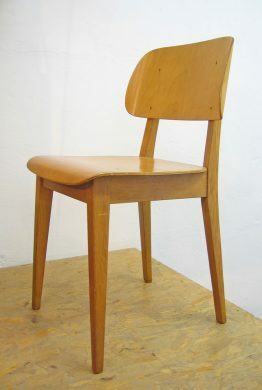 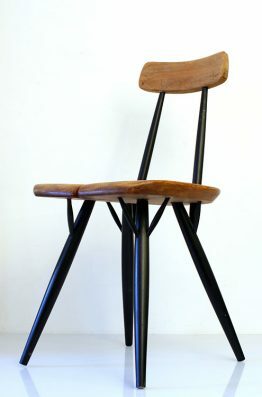 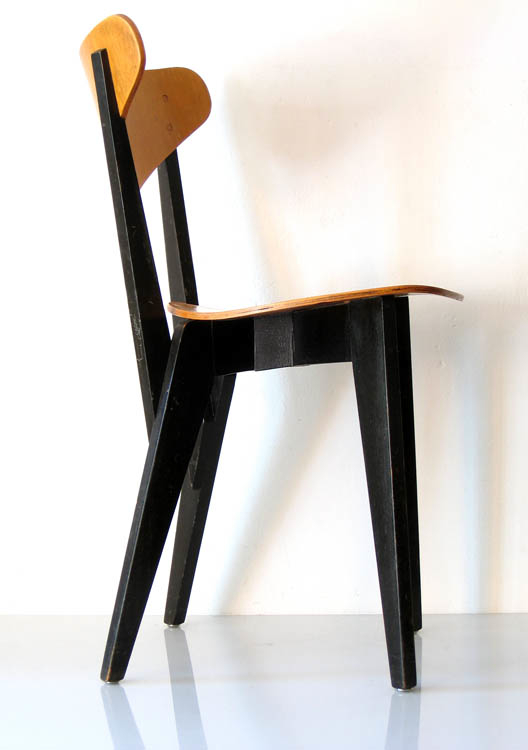 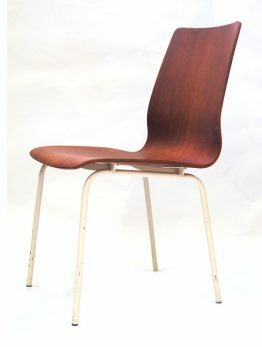 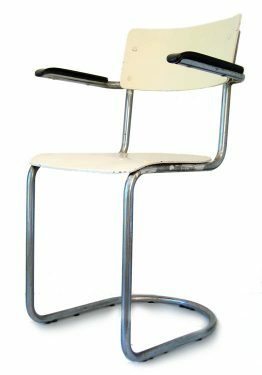 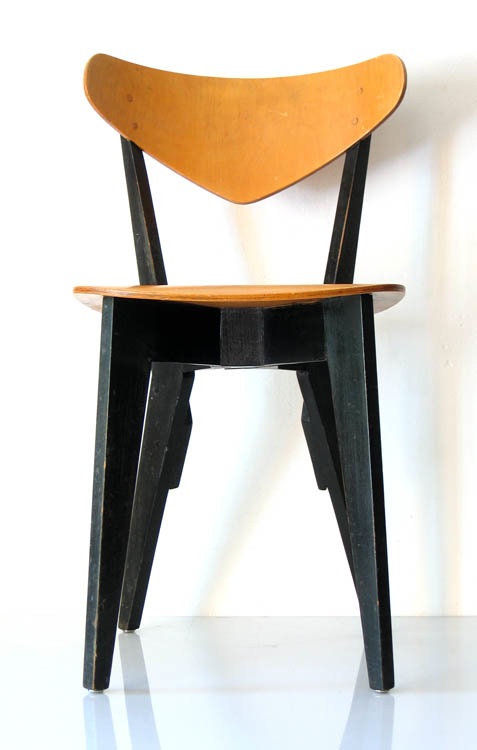 Extremely rare 1948 design dining chairs made from wood and plywood. 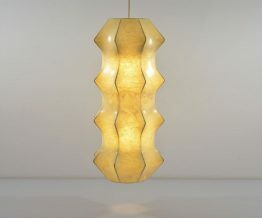 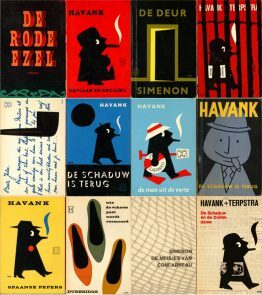 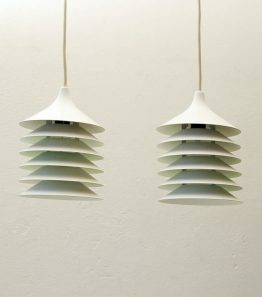 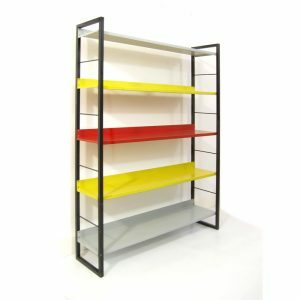 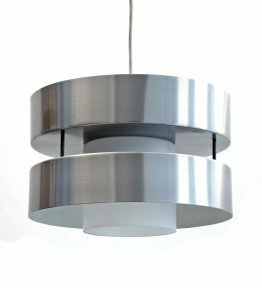 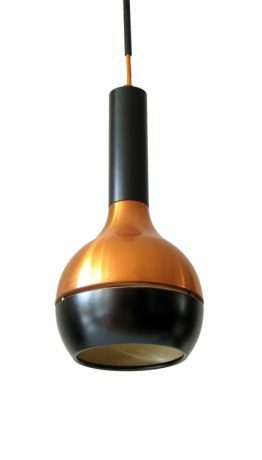 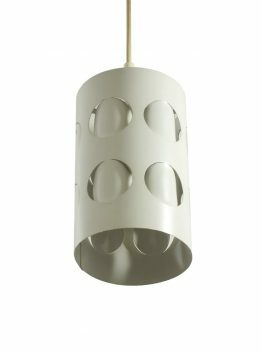 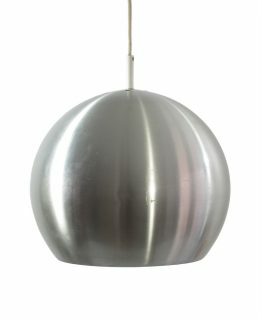 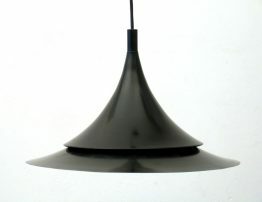 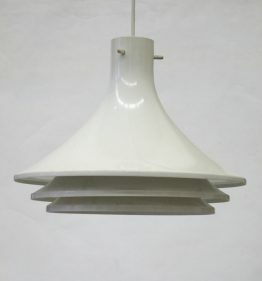 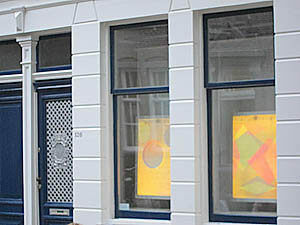 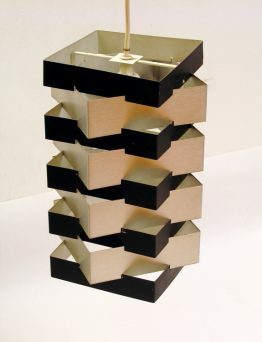 Hein Stolle formed together with designers Wim den Boon and Pierre Kleykamp designer collective Groep&. 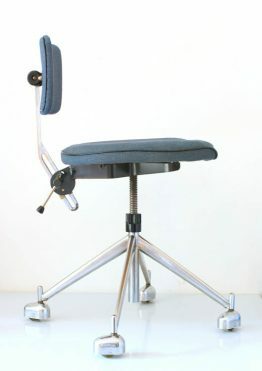 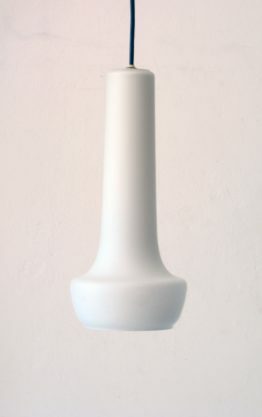 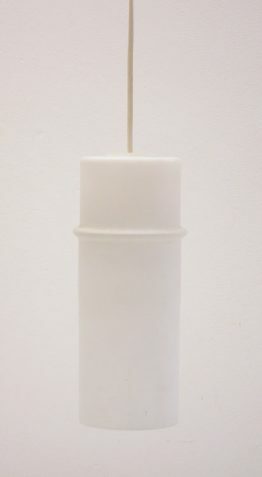 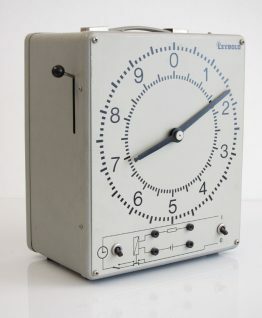 Dimensions: height 76 cm, width 44 cm, depth 43 cm.